Obtain your . . .
Order your spectacular full color 2018 calendar now. 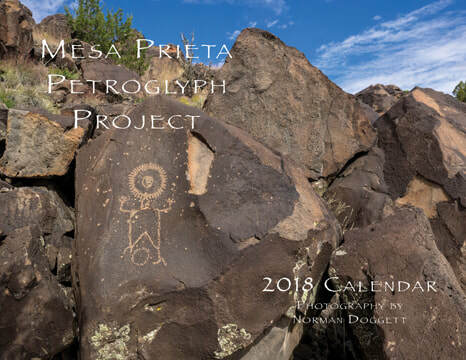 In order to help support the efforts of the Mesa Prieta Petroglyph Project financially, we have produced a spectacular calendar (8 1/2 x 11") that gives you and others the opportunity to be a part of our preservation team. 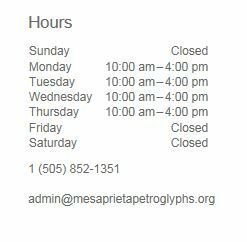 We hope you will help us protect petroglyphs for future generations by making a purchase today. Consider purchasing enough for holiday gifts while supporting a significant preservation effort!